June 16th 2015 marked the beginning of a new era for SBC life in my estimation. 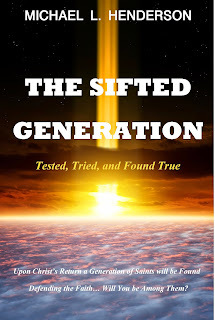 As my readers know, a few weeks back my book "The Sifted Generation" was released and in that book I make a call for church leaders and Christians across America to wake up and take note of where they stand with Christ. 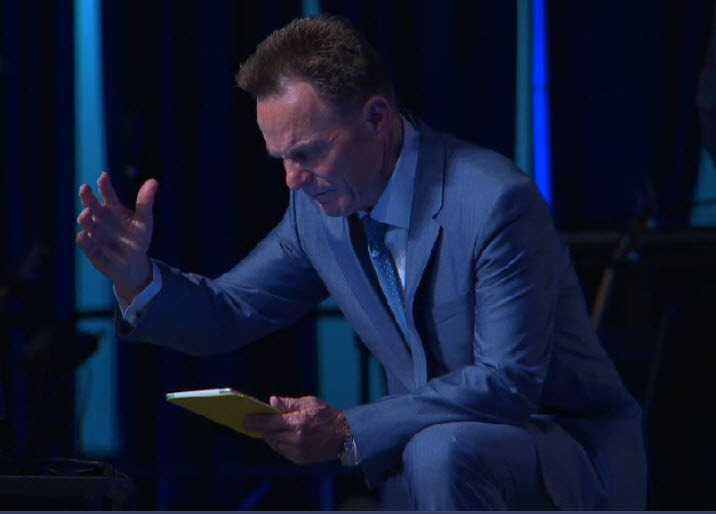 Ronnie Floyd, President of the SBC, made a similar call. He stated, "We are on the battle ground, not a playground…the alarm clock is going off our in nation...Now is not the time to push the snooze button. Now is the time to lead." Times will certainly be getting rough for church leaders and churchgoers over the coming months. Evil will not back down without a fight. The question is how many believe it? How many are listening? God, in His justice, is allowing a sweeping move of anti-Christian sentiment to infiltrate this land. He has warned us. He has told us that we are to love Him with all of our heart. But have we? Again, the day is coming when everyone who names the name of Christ will be affected whether they like it or not. In that day, you will either be forced to make a stand or to back down. You will be exposed before God and others either as a true believer or a pretender. For too many decades the church has talked-the-talk but not walked-the-walk! It is time to repent, to humble ourselves before God and to say we have sinned! Sure, there have been the few who are faithful and we must be thankful to God for them. But compared to the many who say they are Christian we are woefully lacking in the expression of God's power. CHURCH, it is time to stand and to stand tall! If you really love Jesus now is the time to fall on your face before Him and surrender. Surrender now before it is too late. God is calling. Are you going to listen? The days are coming when you will not be able to stand under the pressure without being able to reach out and grasp the promises of God in Christ. Some may laugh, some may mock, some may say, "Get over it!" Go ahead and say that if you must, but when the day comes when you are faced with making a stand or compromising and denying Jesus you remember these words. Jesus is watching our every move. He knows! Believers, it is time to PRAY! It is time to call upon the Lord and put your faith on display. When Jesus hung on that cross, naked, beaten, and bleeding...He did it for you; He did it openly...can you make the same stand as open as He did? Faith in God means trusting in Him, growing in Him, and a willingness to serve Him at any moment. 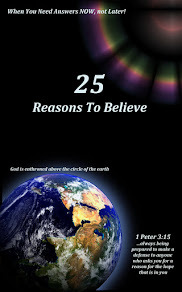 This world is quickly moving to push faith as far out and away from them as they can. They are threatening through national law to make a mockery of God's word. 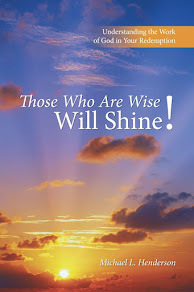 The darkness is now taking hold of any it can and that includes believers. Don't run from Christ...run to Christ. It's time...It's time to stand. 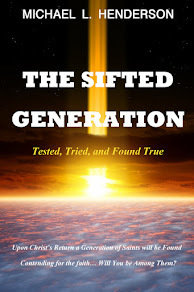 The Sifted Generation is here. You are part of it. Will you stand on the right side...will you stand with Jesus?